School tours are highly engaging and age appropriate learning opportunities for students preschool to college. School Tours require advance reservations and should be requested at least four weeks prior to your preferred date. It is recommended that you request your tour as early as possible to secure a reservation. Tours are available on a first-come, first-served basis and may be filled to capacity several months in advance. Bilingual and Spanish Language Tours are available upon request. 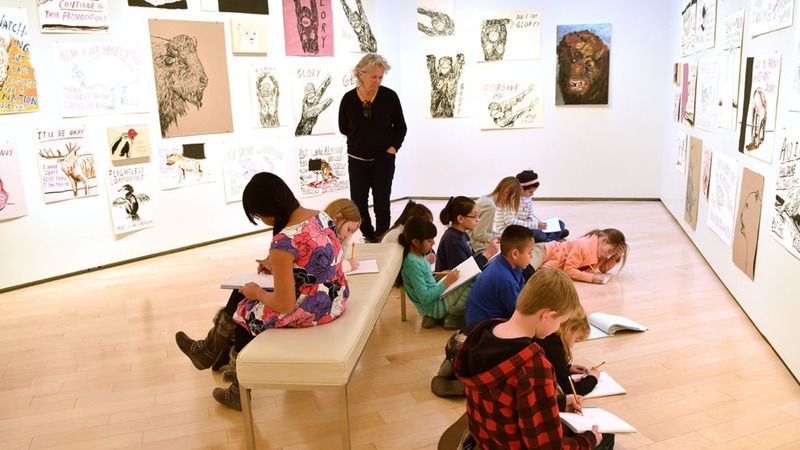 The School Tour + Art Lab includes an hour-long interactive, inquiry-based tour facilitated by gallery educators, followed by a related hands-on studio art project. 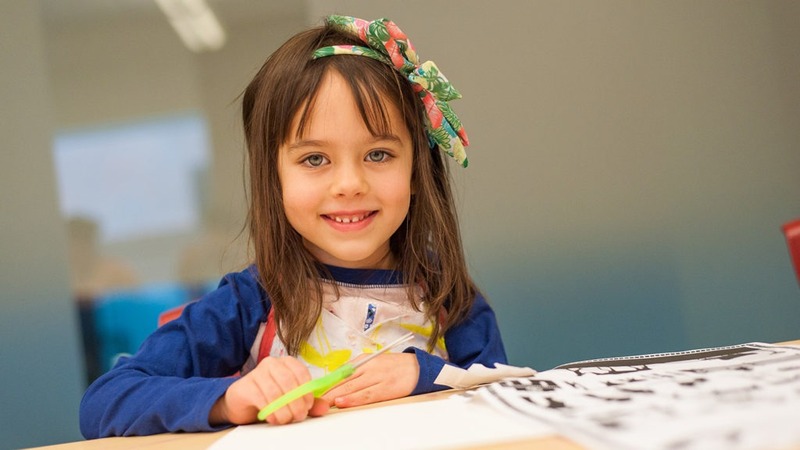 The Art Lab provides essential experiences in hands-on art education and modeling studio habits of mind, focusing on introducing new methods, materials and art making practices through the exploration of STEAM driven content. Size: A minimum of 10 students, not to exceed 80 students per visit. One chaperone per 10 students must accompany students at all times. Grade-specific school tours are designed to be highly engaging and inquiry-based learning opportunities for preK-12 students. These hour-long interdisciplinary experiences reinforce STEAM based thinking and learning and are aligned with the National Core Art Standards and the Nevada Academic Content Standards. 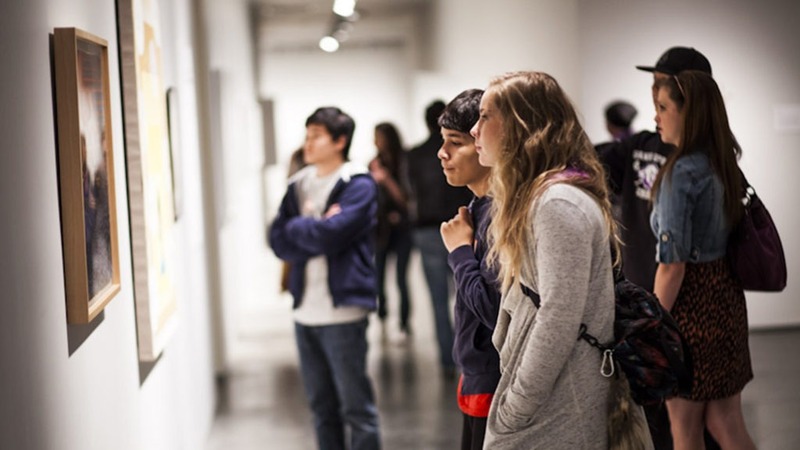 College and university groups are welcome to request a docent guided tour or self-guided experience, as well as permission to sketch in the galleries. Classes that do not pre-register or schedule their visit in advance will be charged full admission price.